I've never written to a company in my entire life. Good service or bad. I figure you get what you get. I feel the need to tell FS Reloading, that your service is unreal. 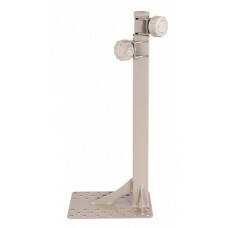 Communication to the customer is fantastic and your prices are fair and reasonable. Being a retir..
You are not Superman. I know this because I’m Superman at least I thought I was until last Saturday WHEN I found out I was in fact not Superman, Superwoman, or any other type of super hero or any thing else, in fact I was more like a helpless new born kitten. I dropped molten lea..
Caldwell Shooting Supplies are engineered with innovative designs to provide the performance demanded by the world's most discriminating shooters. 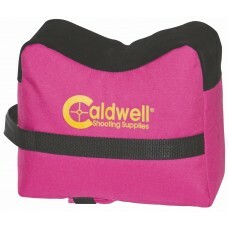 Caldwell products are created specifically for shooters by shooters. 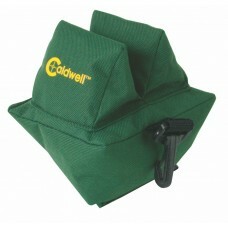 You can rest assured Caldwell Shooting Supplies have been well thought out by dedicated shooters much like you. When you head for the range to sight in your firearms, do some target practicing, conduct load testing, engage in serious competition shooting, or just enjoy an afternoon of plinking, you only need to remember one name Caldwell. 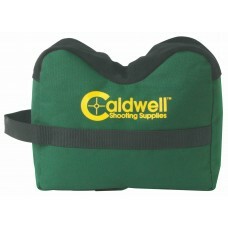 From targets and target stands to Rock Solid shooting rests, Caldwell has just what you need. 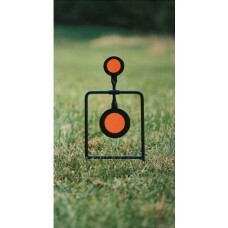 Whether you are developing sub-MOA loads for super accurate long range shooting or just want to blast the heck out ouf a box of zombie targets, we are sure you'll find just what the doctor ordered in Caldwell's comprehensive line of shooting products. 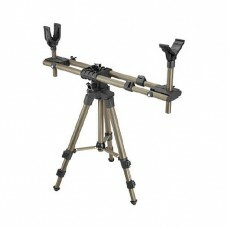 Every hunter and shooter is looking for a versatile and steady shooting system that can be set up al.. Achieve benchrest accuracy when it counts most - in the field. Caldwell is known for producing rock .. 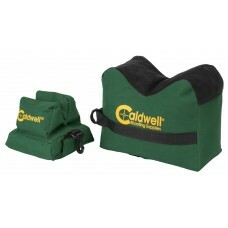 The Caldwell DeadShot Front Rest Shooting Bag (filled) is made of durable, water-resistant 600 Denie..
Now you can use the DeadShot TreePod from multiple Tree Stands without remounting the whole asse.. Shooting is just plain fun when you can see and hear the impact of your bullets. Next time you go to.. 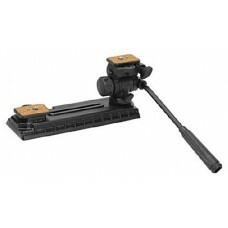 The Caldwell DeadShot Field Pod Optics Adaptor Kit attaches onto your existing Caldwell Dead Shot Fi.. 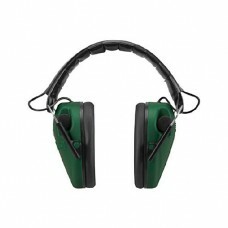 The Caldwell Standard Profile E-Max Electronic Hearing Protection combines great circuitry with.. 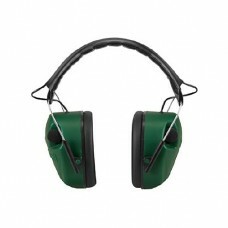 The Caldwell Low-Profile E-MaxTM Electronic Hearing Protection combines great circuitry with a low p.. 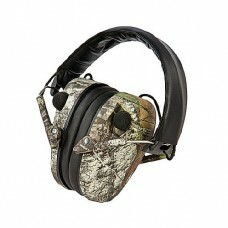 The Caldwell Low-Profile E-MaxTM Electronic Hearing Protection (Mossy Oak) combines great .. 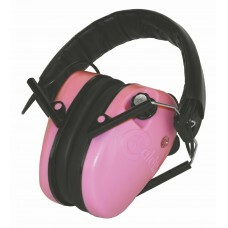 The Caldwell Low-Profile E-MaxTM Electronic Hearing Protection (pink) combines great circuitry with ..